When you want to achieve the highest level of anything, we can agree that taking steps are critical to achieve the goal. process helps ensure you will experience success more often than not. what you expect when you give them a job? itself requires precision. If the product is not cured, everything you had done before may end up lacking in quality. place on, you can then understand the proper way to coat the material. type of substrate gives you a better idea of the type of coating you’ll need to achieve the highest quality coating. integrity in the substrate by ensuring proper preparation. Disassmebly – If the product (substrate) is in one solid piece, this step is not necessary. But, if there are many pieces connected to each other, taking them apart will provide the best solution for preparation. Cleaning – This step is critical. Proper cleaning of the substrate is vital in eliminating flaws and producing a near perfect coating. Removing any unwanted dirt, oil, grease, etc. is necessary in this step. Stripping – This is another important step in the preparation phase of powder coating. This is especially true if the product has been powder coated before. Depending on the type of coating used prior, sandblasting might not be enough to remove old coatings. This is where a chemical stripping agent comes in handy. Sandblasting – While sand is one of the more popular mediums used in removing an old coating in preparation for a new one, it isn’t the only option. Along with glass and sponge, blasting with sand removes most hard to remove coatings applied previously. Sandblasting is also helpful as it leaves behind a texture on the surface of the part which allows a new powder coating to stick. Masking and hanging – These steps complete the preparation phase. Masking the substrate keeps the powder coating from getting to areas where coating can be harmful, such as threading. If threading is powder coated, it will not be able to go back together with it’s companion parts. Hanging is necessary as it exposes the highest possible percentage of the substrate for coating. This promotes a flawless product. shortcuts during this phase increases the chance of a poor finished product, which can be difficult to restart from. down, we’re sure you’ll love it as much as we do. the curing process later, there is a lot of information about the coating stage. withstand lots of UV exposure. This limits their use on exterior-based products. decorative items and lawn and garden furniture. 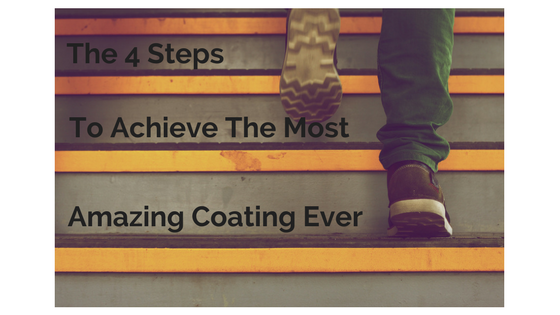 way in ensuring you achieve an amazing coating. wash a car and all the water dripping off. But this is the last step. 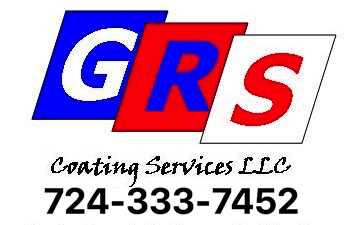 particular applications, the curing of a powder coating is what makes it a favorite in lots of various situations. properties for which the powder was designed. infrared cure ovens, or by laser curing process. protect your property for years to come.